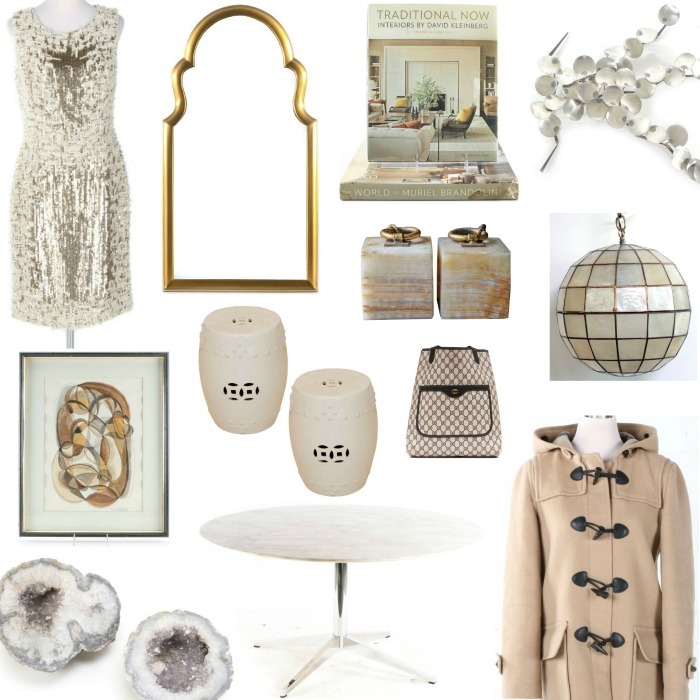 I've got a creamy white color palette on my mind and I've turned to items currently posted on Everything But The House for design inspiration..... It must be because of an upcoming event I just read about at ADAC -- Simply White, hosted by Peacock Alley and featuring interior designer Susan Ferrier. Susan will be discussing the art of dressing a dreamy white bed, with a collection of crisp linens from Peacock Alley.